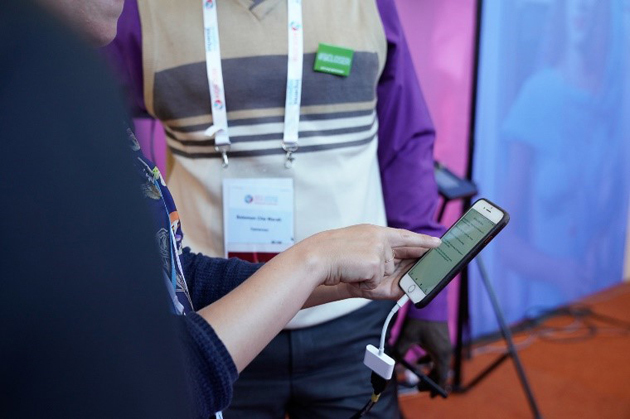 This app provides easy, on-the-go access to current HIV testing services (HTS) guidelines and information on your smartphone or tablet, whether you are online or offline. This story summarizes how the app was developed and highlights its key features and plans. WHO conducted pre- and post-test guidelines development surveys for the 2015 “Consolidated guidelines on HTS” and the 2016 supplement “Guidelines on HIV self-testing and partner notification”. The surveys found users wanted the guidelines to be more accessible, especially when they were performing field duties. They also wanted all of WHO’s HTS guidelines and recommendations to be available in one place in a user-friendly format. A mobile phone app was identified as one solution. 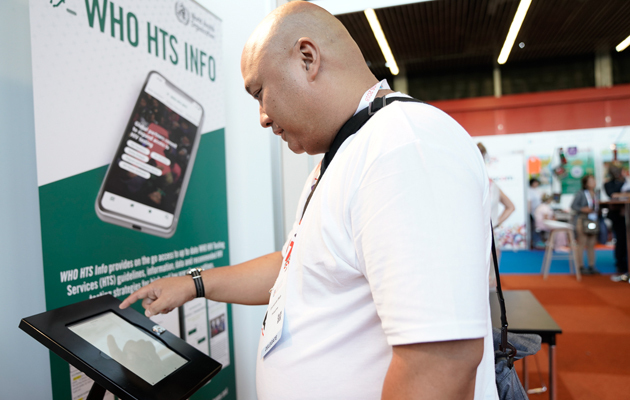 In response, the Department of HIV decided to develop an app to bring together WHO’s existing HTS guidance and recommendations in a single and convenient platform.